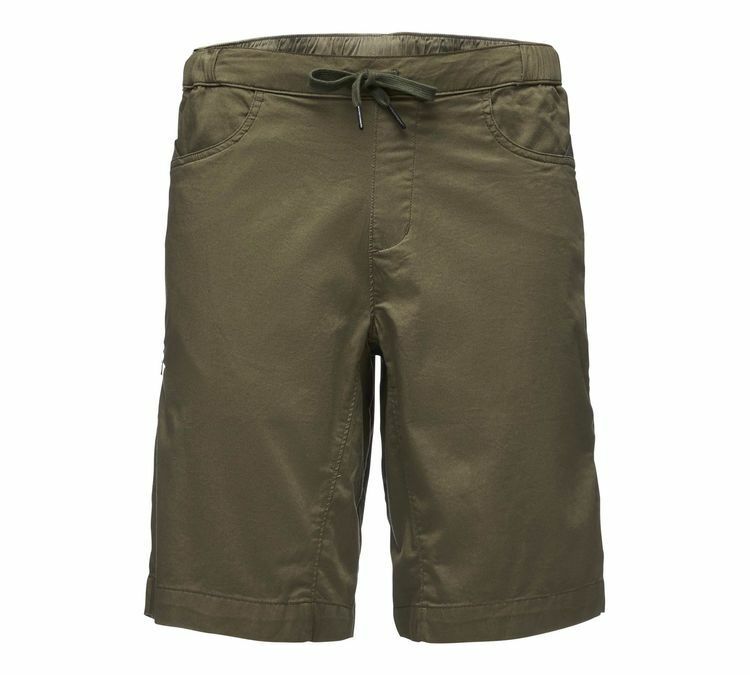 Black Diamond Men's Notion Shorts (S2019) have a light, stretchy design with a drawstring elastic waist that fits comfortably under a harness. 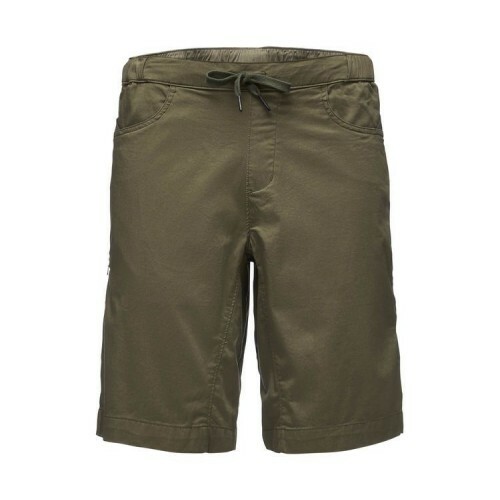 Black Diamond Men's Notion Shorts (S2019) have a light, stretchy design with a drawstring elastic waist that fits comfortably under a harness. The movement-specific construction allows for full range of motion during high-steps, stems and heel hooks, while the two hand pockets and two rear pockets store your essential items on post-climb trips into town.